OnePlus is offering a new discount offer on its latest smartphone, the OnePlus 6. As part of a new scheme unveiled earlier this week, buyers will be able to save up to Rs. 1,500 on the device, which was launched earlier this year. The cashback will be valid on all payments made by ICICI credit cards. Buyers will also be eligible for ‘No Cost EMI’ offers for 3-6 months from all major credit cards and Bajaj Finserv. Other offers include an additional cashback of Rs 1,500 on exchange, and a Rs. 2,000 cashback for Idea customers. Customers will also get a 12-month free accident insurance from Kotak 811. Amazon is also sweetening the deal for OnePlus 6 buyers by offering exclusive benefits on Kindle and Amazon Prime Video. While Kindle users who buy the OnePlus 6 will be able to get discounts of up to Rs. 500, Prime Video subscribers will receive Rs. 250 balance though Amazon Pay. 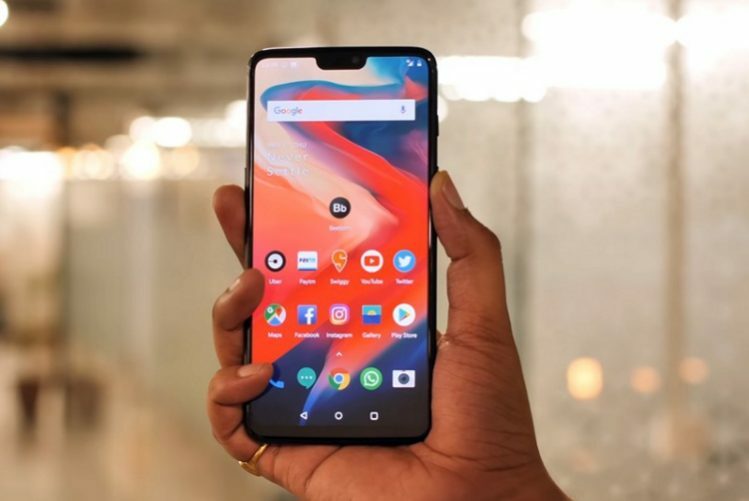 All those discounts and offers make the OnePlus 6 an even more lucrative smartphone than it always was, even as the ZenFone 5Z is putting up a strong case for itself in the budget flagship category that has been dominated by OnePlus over the past few years. Launched last May, the OnePlus 6 features a 6.28-inch 19:9 FHD+ AMOLED Display, and is powered by the Snapdragon 845 SoC. The device comes with between 6-8GB of RAM, and offers between 64-256GB of storage depending on the model. It sports a 16MP camera on the front, and a 16MP+20MP dual-cam setup at the rear. It carries a 3,300mAh battery, and runs OxygenOS based on Android 8.1 Oreo.